According to the person’s needs, My Private Care rigorously chooses its nursing staff to favour people staying at home. We do everything in our power to limit the number of private carers. We provide you with the same home staff on a regular basis, for the desired time. 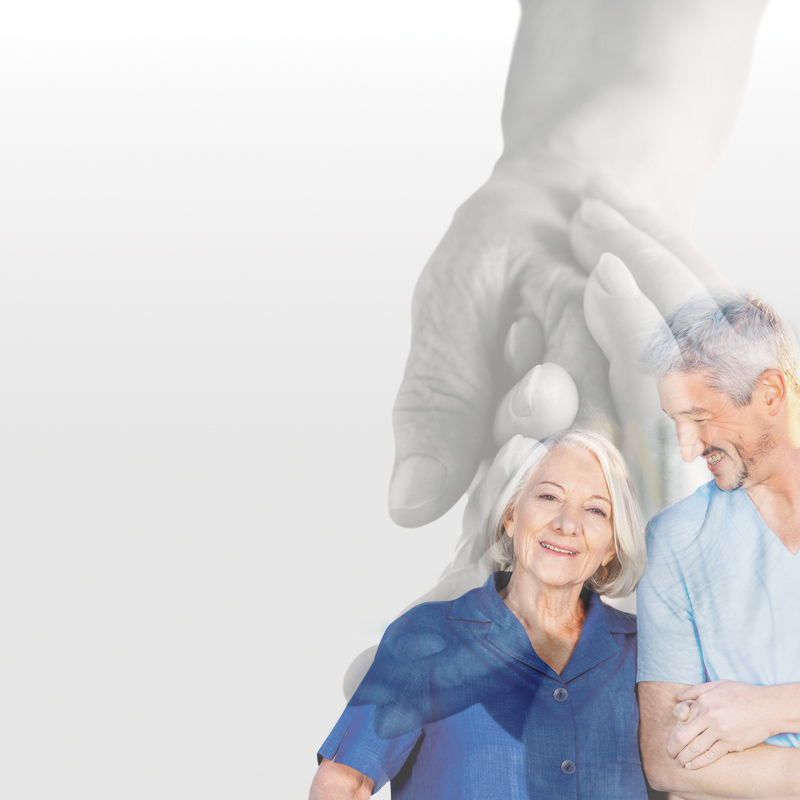 My Private Care offers tailor-made solutions. Our home nurses adapt to the specific requests of a demanding clientele. Home nursing: what is the process? You need quality nursing for you or your loved ones?